that could be harmful to your health. As a razor blade moves across your skin, it can cause nicks, scratches or ‘razor burn,’ leaving your skin irritated and dry. Pamper and soothe your skin with the moisture of Gentleman’s Pride®, alcohol-free aftershave in a clean, masculine scent. 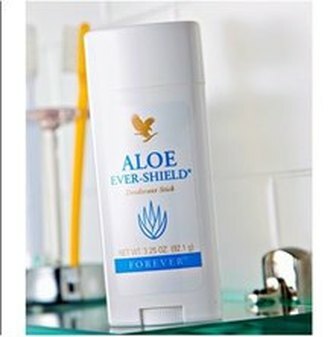 Feel the icy exhilaration of this unique blend of lubricants and moisturizers combined with pure, stabilized aloe vera gel. In the form of a smooth, silky lotion, it doubles as a skin conditioner to soothe and replenish the skin after shaving. 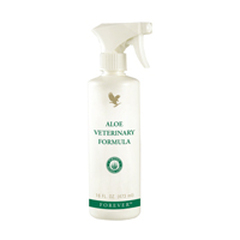 The aloe vera, mixed with special conditioners such as rosemary and chamomile, helps to gently soothe the skin. Men will love the fresh, clean feel of Gentleman’s Pride, and women will love its unique masculine fragrance! Made with 100% pure avocado butter, Avocado Face & Body Soap loves your skin, moisturizing as it cleans with the natural rejuvenating properties of this powerful fruit. Avocado offers relief for almost every skin type, gently cleansing oily skin with no irritation to keep pores clear and healthy. For dry, sensitive skin, it smooth's quickly and penetrates to nourish and moisturize. And because it’s a moisturizer and a cleanser, Avocado Face and Body Soap continues working after you bathe. The fresh citrus scent is a gentle reminder that it’s helping to keep your skin soft, supple and healthy all day long. mention its pleasing scent of lemon and lavender. And the 2-oz bottle makes it the perfect size for us to have on hand anywhere, any time! Let’s face it – if you’re an active family, there’s not much you can do about picking up a few germs. But you can get rid of them quick. Forever Hand Sanitizer™ – a big peace of mind in a tiny bottle. 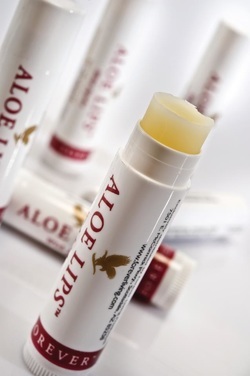 The soothing properties of aloe vera are ideally suited to care for your lips. and dry lips. Whether you are skiing, sunbathing, or enjoying the outdoors, its compact size makes it convenient to keep on hand. If your lips could talk, they’d ask for Forever Aloe Lips™! Spray for Women. Expertly blended and created especially for Forever Living, each scent captures its essence in a subtly pleasing elixir. patchouli captures the feminine sensuality and illuminates the bright floral fragrance. basil and Mediterranean lavender with a refreshing combination of iced pineapple and Calabria bergamot. The slightly fruity aromatic impression continues into the heart, where geranium and tea leaves are accented by Granny Smith apple. The fragrance evolves to reveal a masculine base of oak moss, Mysore sandalwood, sensual musk's, Virginian cedar wood, and Tonka bean. 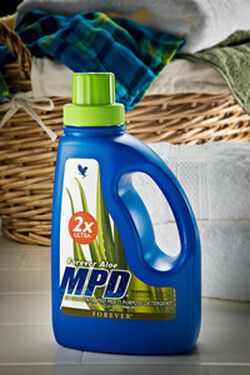 properties completes the powerful formula. 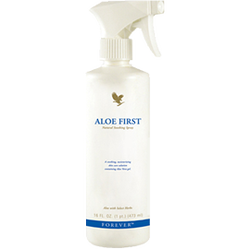 This combination of aloe and herbs provides a naturally soothing, ph- balanced spray that is easy to apply to even sensitive skin. Every first- Aid Kit should have one soothes minor skin irritations, good for your hair too. Pre=perming solution. Soothing after was treatments. 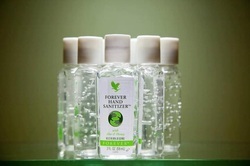 is available only through Forever Living Products.